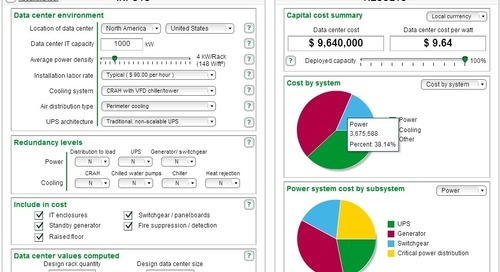 Get help with your next BIG IDEA with the Schneider Electric Data Centers White Paper Library App. 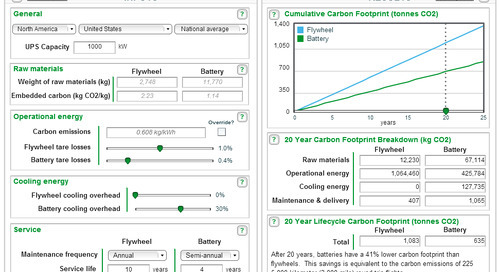 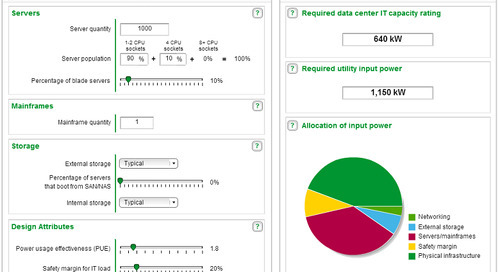 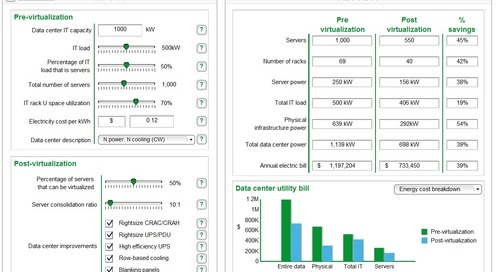 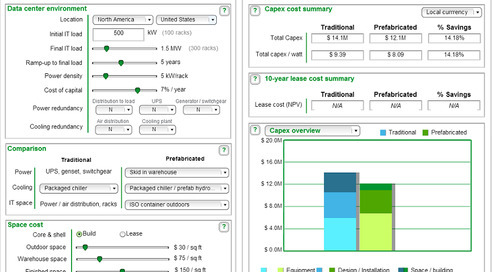 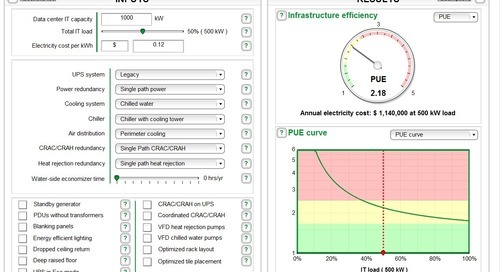 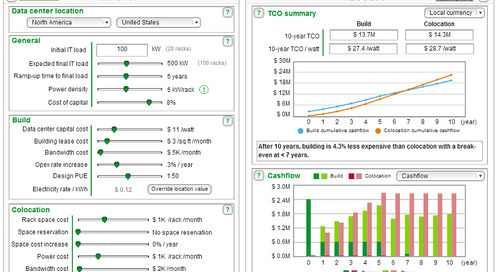 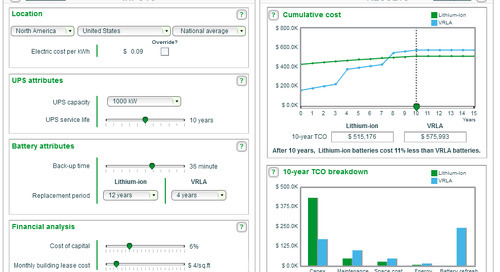 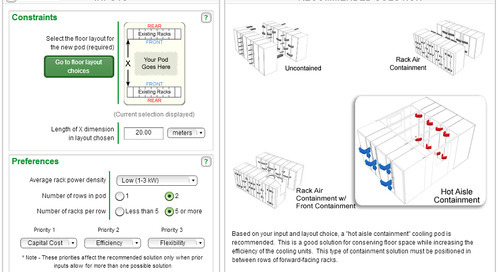 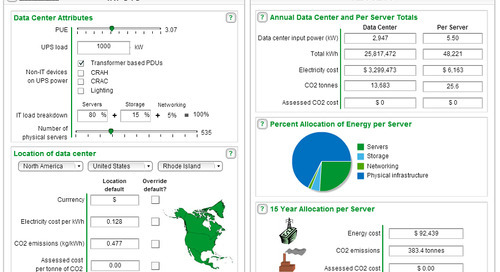 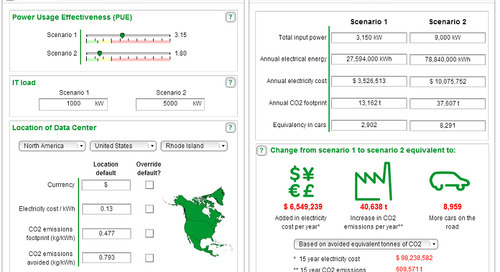 This free app puts $90 million worth of data center research at your fingertips! 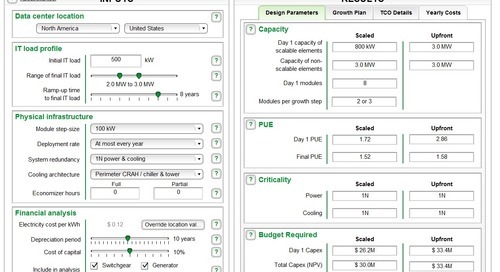 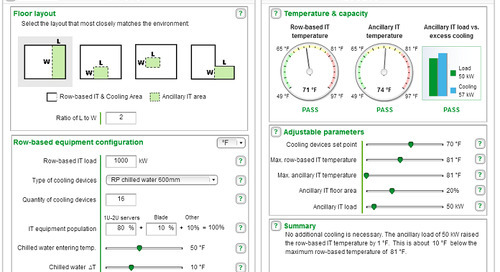 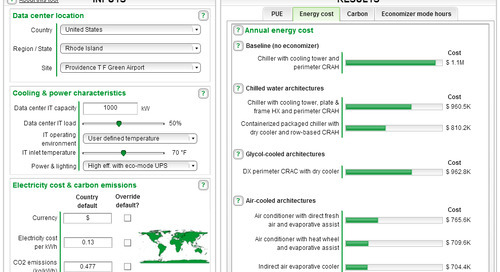 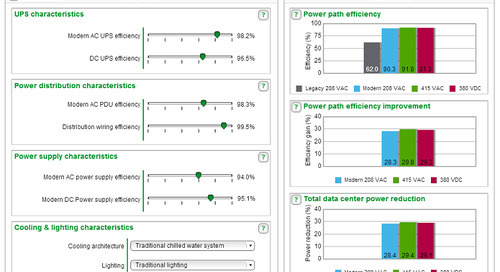 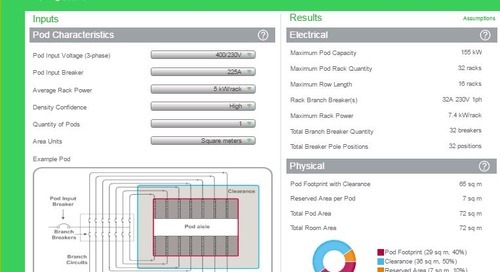 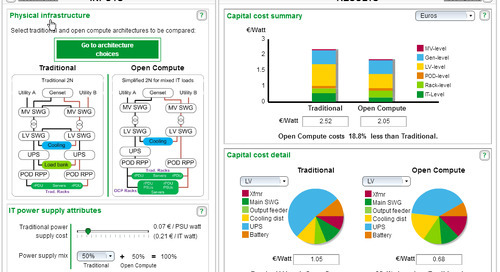 Download the free Schneider Electric White Paper App now! 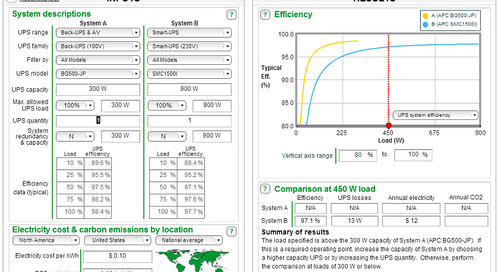 To view our White Papers on line click on Content Type -> White Papers in the menu bar!